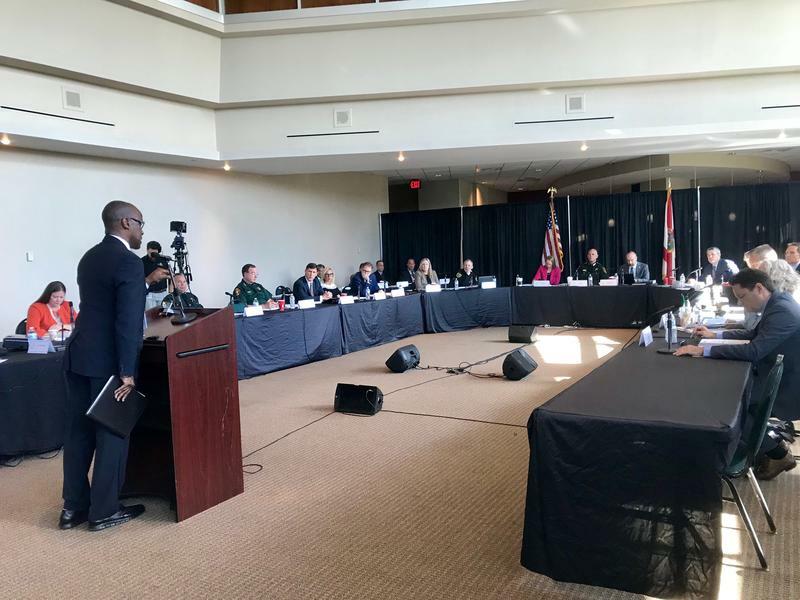 As part of a three-day hearing in Broward County, the Marjory Stoneman Douglas High School Public Safety Commission turned its focus to the role the mental health system may have played in the Feb. 14 tragedy that left 14 students and three staff members dead. 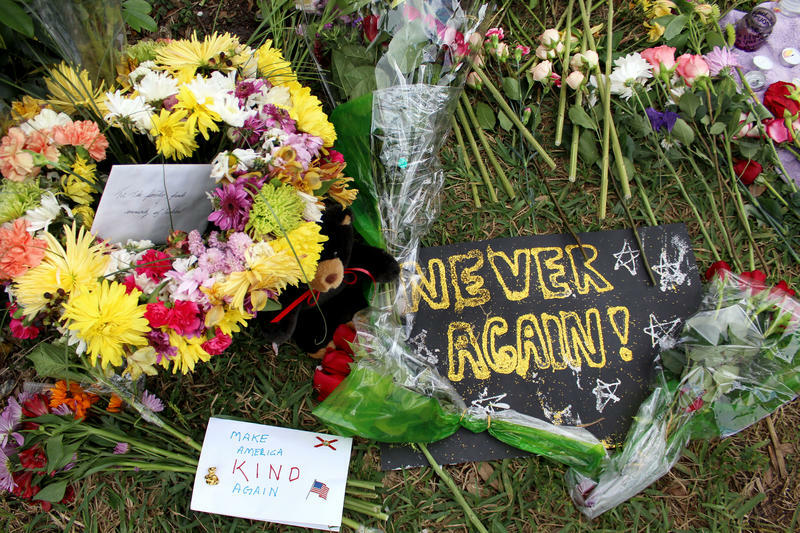 Some have suggested that the shootings may have been prevented if Nikolas Cruz, the former Stoneman Douglas student who has been charged in the slayings, had been committed to a mental health facility. Prior to the incident, Cruz was picked up and sent for an examination under the state’s Baker Act, which under certain circumstances allows for mentally ill individuals to be committed for treatment. But Cruz was released after it was determined he did not meet the criteria for an involuntary commitment. Gualtieri said he was not surprised. Additionally, Gualtieri said there is often little follow-up after an individual like Cruz comes into contact with the system and then is released, calling it “the greatest void” in the state’s mental health network. Gualtieri’s comments were bolstered by testimony from Miami-Dade County Circuit Judge Steve Leifman, who has been working for years with the Florida Supreme Court and the state Legislature to improve Florida’s mental health system. Of the approximately 200,000 Floridians who were brought in for a Baker Act examination last year, just over 1,700 ended up in mental health facility, the judge said. “It’s a fraction,” he said. Leifman blamed part of the problem on outdated criteria in the 1971 law, suggesting it should be broadened to adapt to ongoing developments in the science of mental health. Leifman also said the overall mental health system remains underfunded, citing data that shows Florida per-capita spending ranks 49th or lower among the states. He said that means roughly one-fifth of residents who need treatment get it, while 80 percent are untreated. Leifman also agreed that intensive follow-ups for individuals who undergo Baker Act examinations often do not occur. He contrasted it with his dog, who was treated for a minor infection on a Saturday and then got a follow-up call from the veterinarian’s office on the following Monday. “We’re treating our dogs better than we’re treating our fellow citizens in our state,” Leifman said. Another theme in the testimony and discussion on Thursday was that many individuals like Cruz are identified as having mental or behavioral problems but there is often little communication between entities like schools, community mental health programs, the juvenile justice system, law enforcement agencies or health-care programs like Medicaid. “That’s the cornerstone of what we’re trying to do here because after the fact everybody knew he (Cruz) was going to do it sometime. 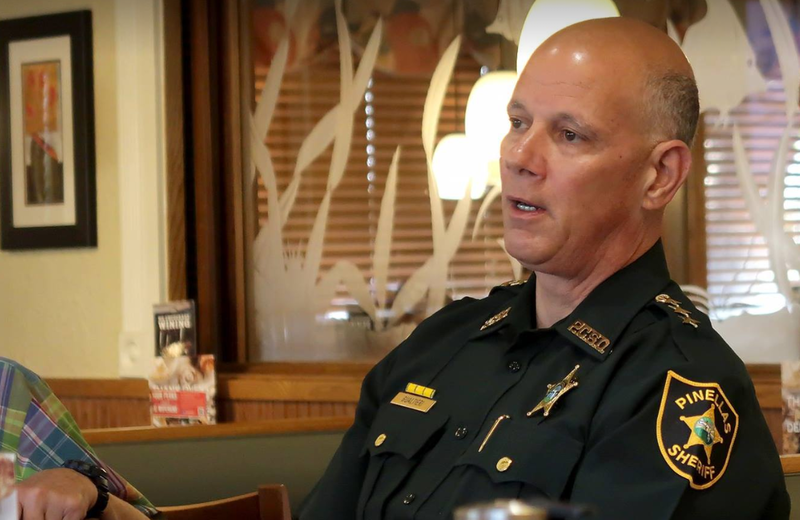 But none of the dots ever got connected in advance,” said Polk County Sheriff Grady Judd, a commission member. “How do we create a process or a system where we can get all of this individual data together and break down silos and make sure they get services and then we are able to follow their ebbs and flows in the process?” Judd asked. “That’s a concern of mine that we could have more of these attacks if we don’t address these issues. It’s very disconcerting to hear that all of these agencies don’t talk. There’s all these silos of information. It’s never going to get fixed if we are not communicating,” he told reporters during an afternoon break. Ute Gazioch, director of mental health and substance abuse for the Department of Children and Families, said ideally individuals should be receiving treatment before they reach the point where they are being sent to a crisis-stabilization unit under the Baker Act. “The more we can do early on working with families and children, the quicker we can intervene, I would hope we wouldn’t have that many (Baker Act) contacts,” she said. She also said individuals who are released after a Baker Act examination should be given a “discharge” plan, saying it may be something that needs to be re-emphasized. Department of Children and Families Secretary Mike Carroll, whose agency oversees the community mental health system and who also serves on the commission, said that, while the state cannot force people to accept treatment, mental health workers can “aggressively and pro-actively” engage individuals and try to convince them that further treatment is in their interest. Delivering treatment to children as early as possible is the best strategy, he said, although parents sometimes shun the recommendations because they don’t want to “stigmatize” their children. With the statewide school system receiving more funding for mental health services, Carroll also said it will be important for the schools to coordinate with community mental health providers, noting that students spend more time in their homes and communities than in school. The commission is working on a series of recommendations in the wake of the February mass shooting that will be presented to state officials by Jan. 1 in advance of the 2019 legislative session. --- Nathalie Sczublewski contributed to this story, with reporting from Sunrise.